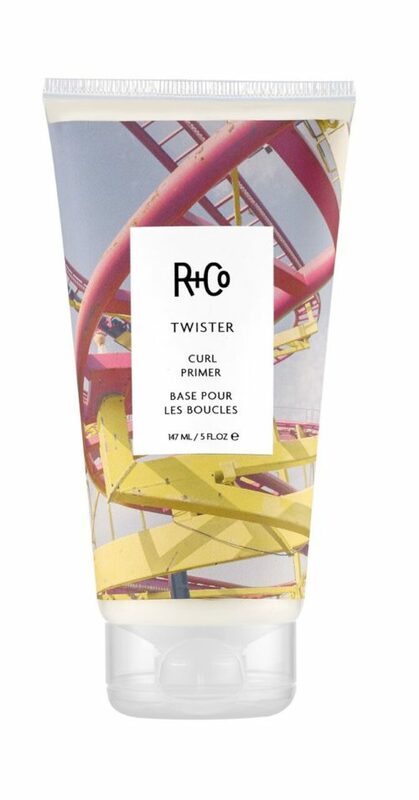 Use R+Co CONTROL Flexible Paste for styles that hold tight but never feel stiff. Gives hair a semi-matte finish with a natural feel. 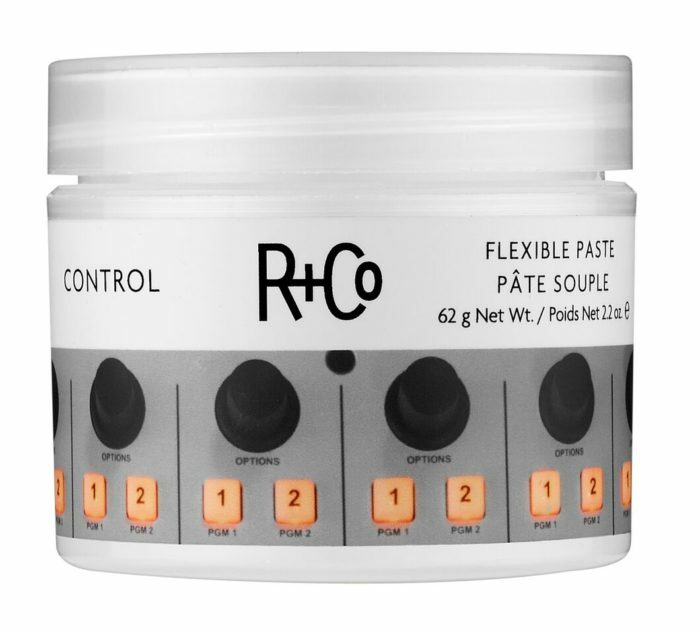 Because we all have a little control freak inside of us, R+Co CONTROL Flexible Paste. 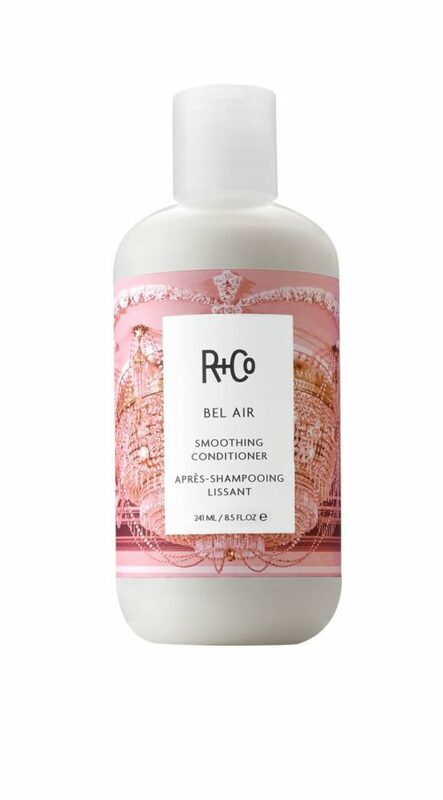 Gives hair a semi-matte finish with a natural feel. 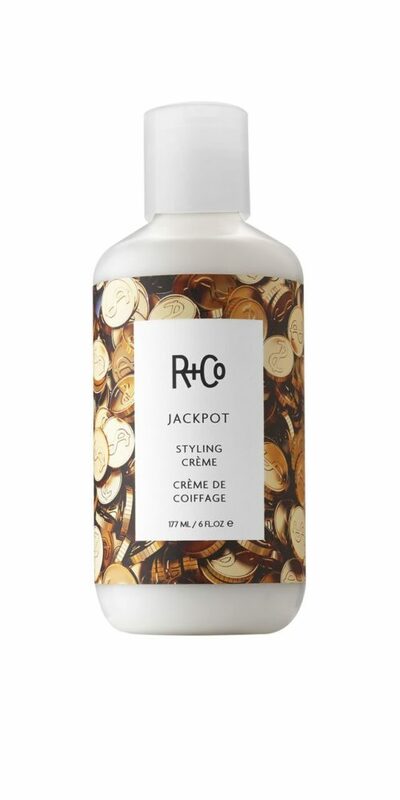 Start with a small amount and apply evenly through lightly damp or dry hair, then style. Apply more for increased hold. Aloe Barbadensis Leaf Extract – Nutrient rich plant derivative that penetrates the hair shaft to deliver ultimate conditioning benefits. 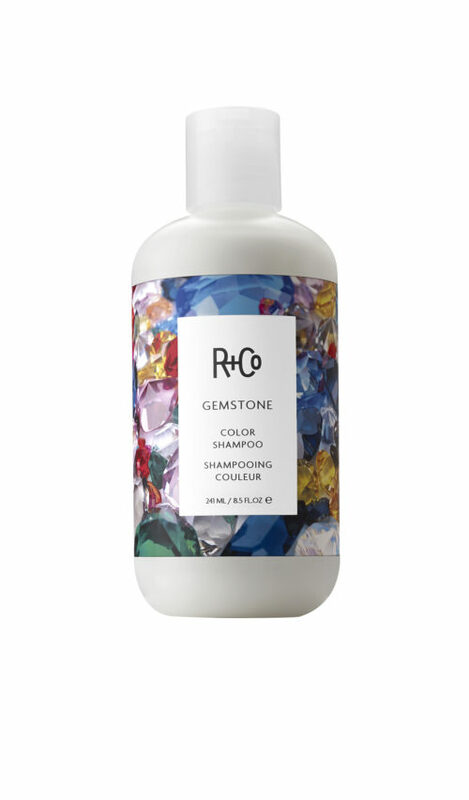 Adds strength and lustre to hair. Helps hair retain moisture. Passion Flower Extract – Rich in vital nutrients, vitamins and minerals which promote healthy hair and scalp. Mango Fruit Extract – Rich in vitamins and anti oxidants. Softens and smooths hair. Ginger Root Extract – Softens and adds shine to hair.